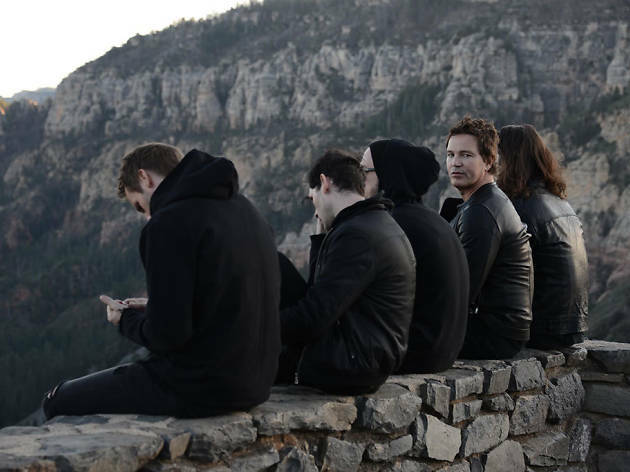 The cult following that emo rockers Third Eye Blind have amassed throughout the years is impressive. It’s not just fans who were there when the band’s debut album took over the world in 1997, but a new generation of die-hards as well. Stephen Jenkins also joins the Summer Gods tour.